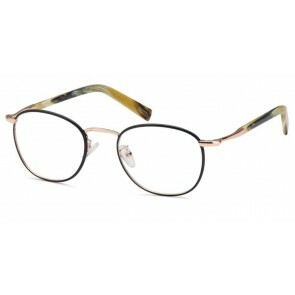 Just visit our website at Designeyeglasses.com where our in house optical lab can have prescription lenses fitted into any custom frame. 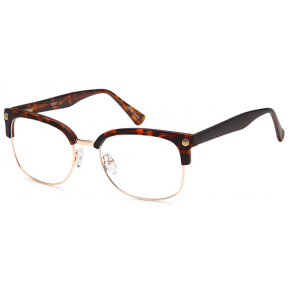 We strive to provide you with the most affordable frames from the industry top brands which are well know by celebrities or famous people. 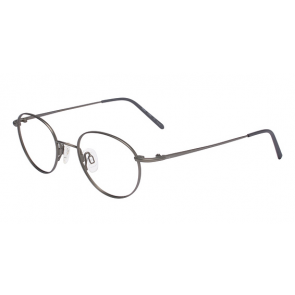 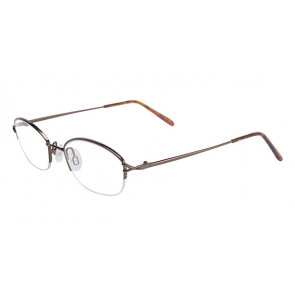 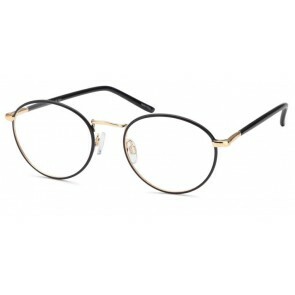 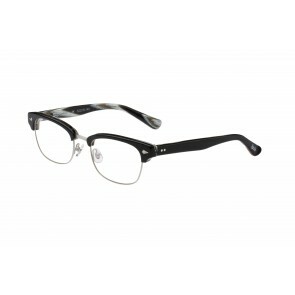 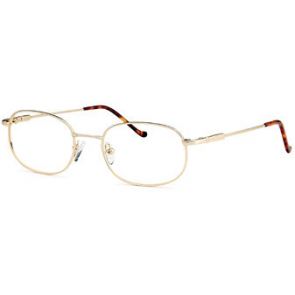 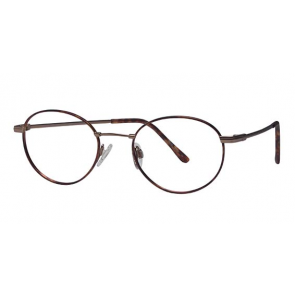 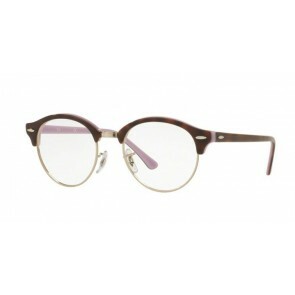 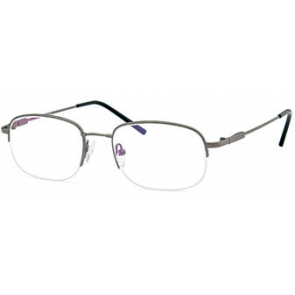 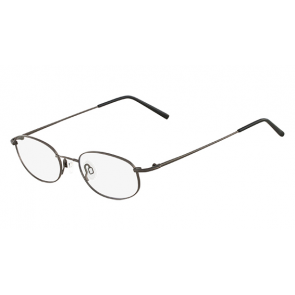 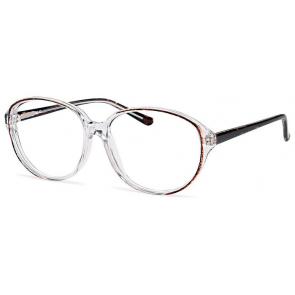 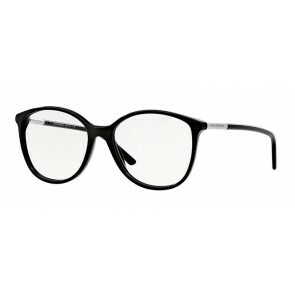 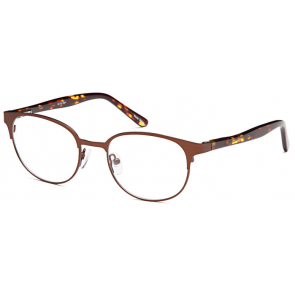 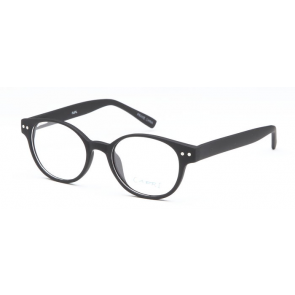 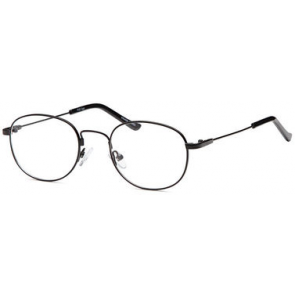 Great assortment of frames for men, women and kids. 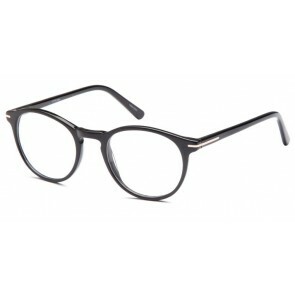 Can the sun damage our eyes?